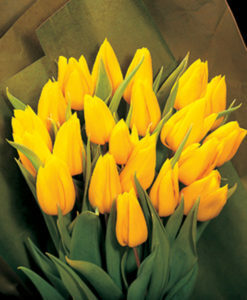 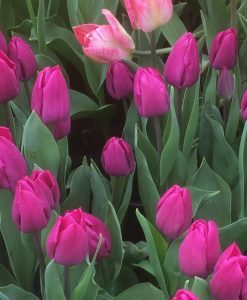 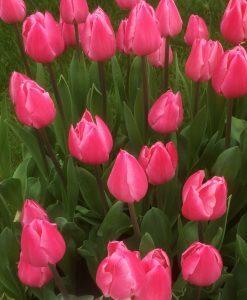 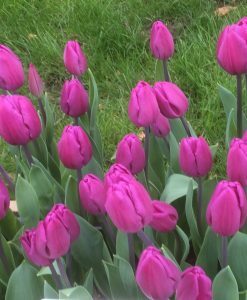 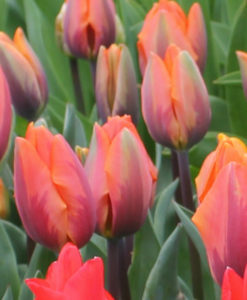 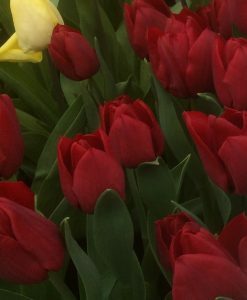 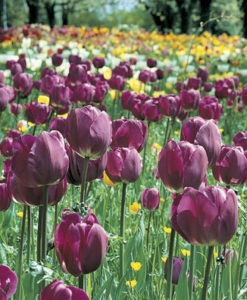 This selection of tulips have been chosen as good garden varieties. 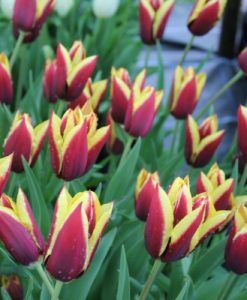 Bold colours and not too tall make them ideal for the flower border. 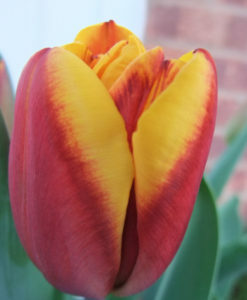 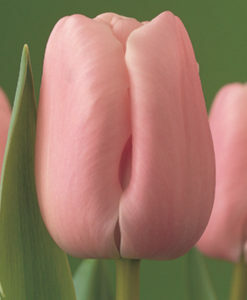 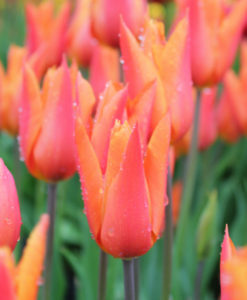 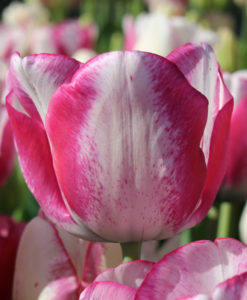 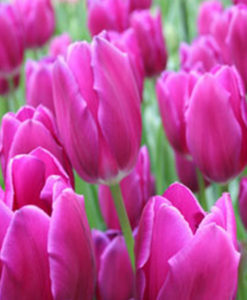 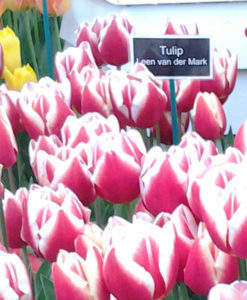 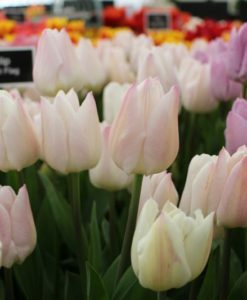 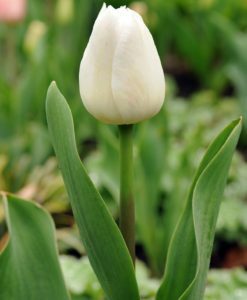 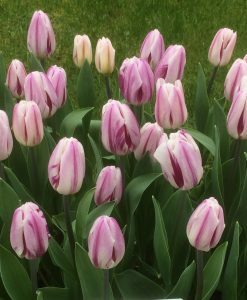 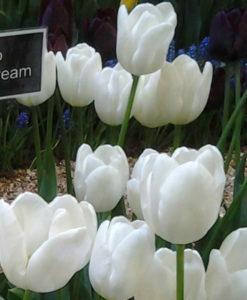 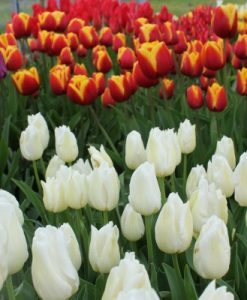 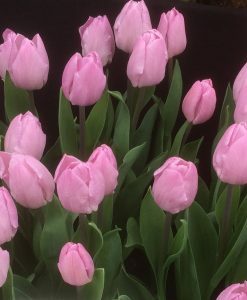 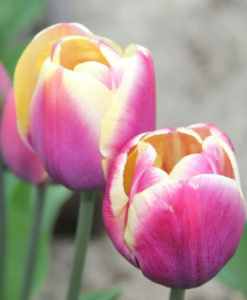 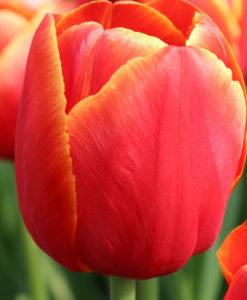 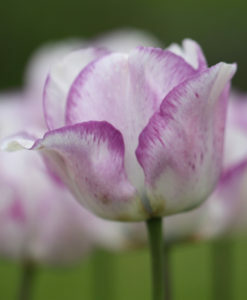 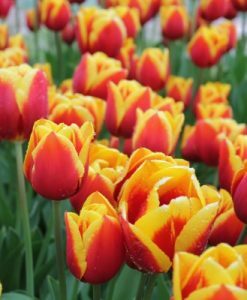 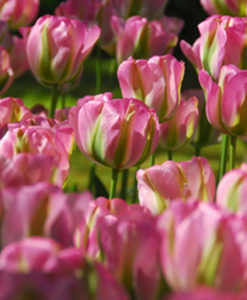 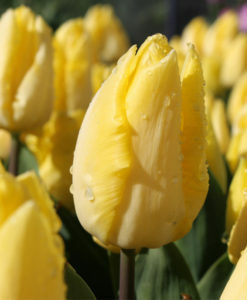 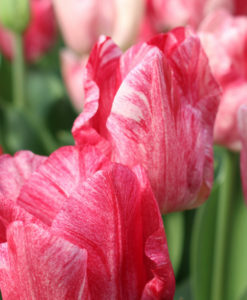 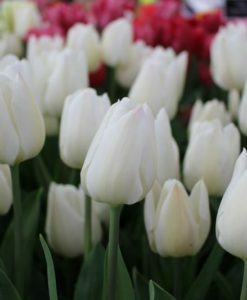 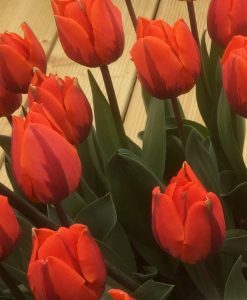 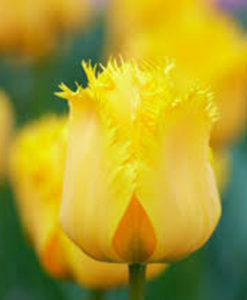 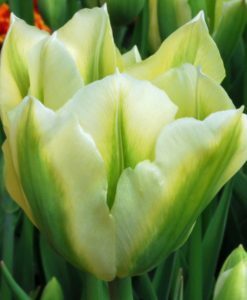 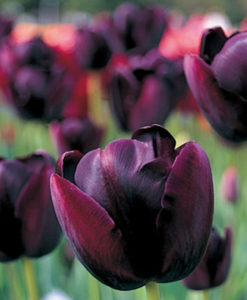 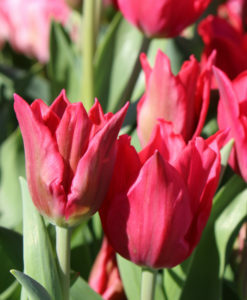 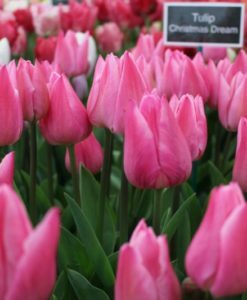 Planting a range of these varieties could give you flowering Tulips from March till May.